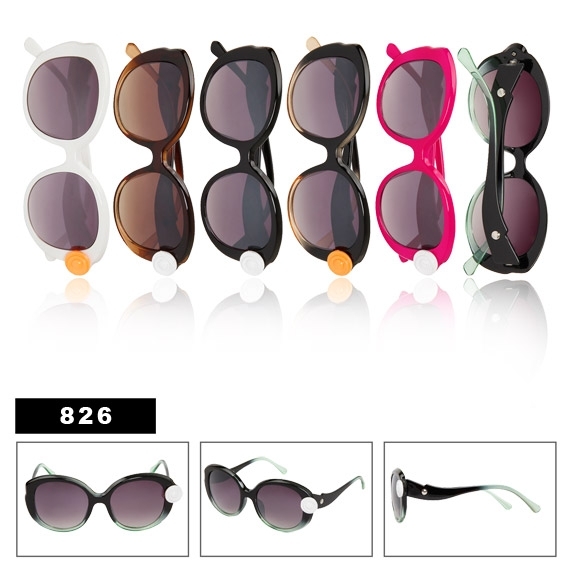 Here is an adorable style of fashion sunglasses for ladies! These have a cute button on each frame in assorted colors decorating them. Average Customer Review: 1 of 5 Total Reviews: 38 Write a review.